If you have trees that are down or damaged on your property or you know that you need to have certain trees removed you may think that it is job that you can handle on your own or one where you can just get a neighbor or local handyman to help you out. The truth of the matter is that tree removal can be tricky and dangerous work and unless you do it regularly there are a number of things you need to know and be aware of to make sure it is done correctly and safely. The best solution when you have trees you need taken care of is to hire a local tree removal service to do the job for you. 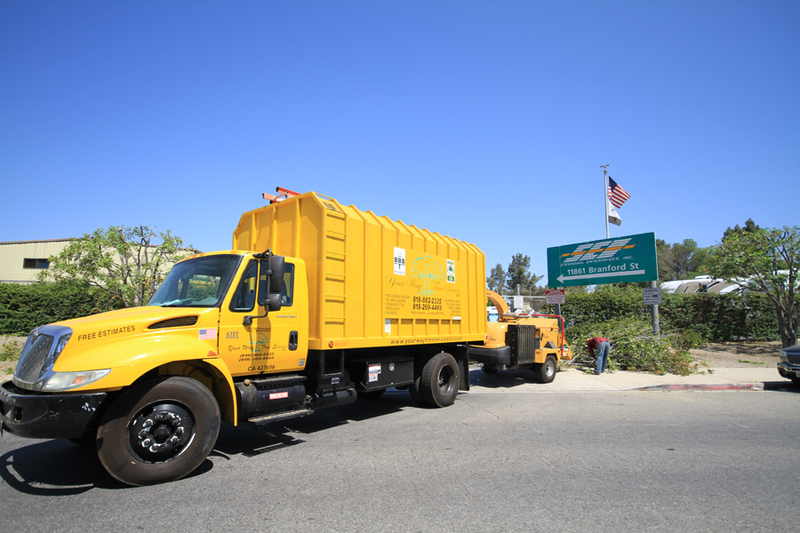 There are a number of advantages to hiring a local service to help you with tree removal. 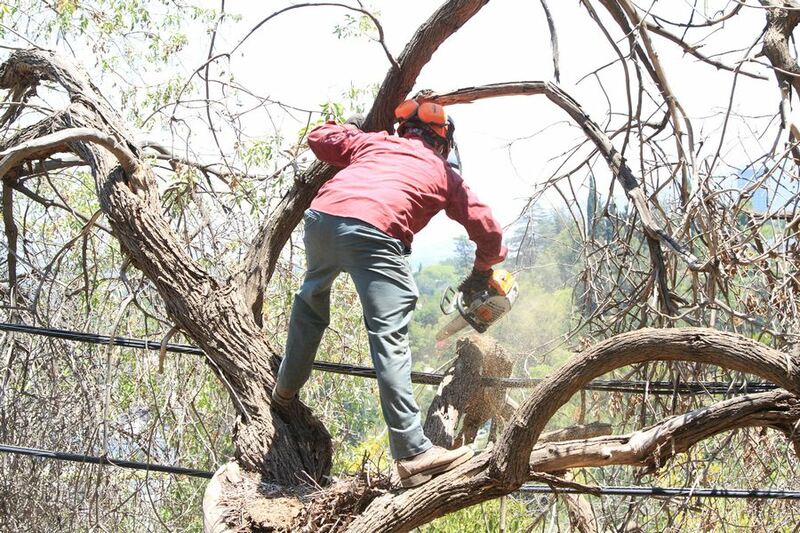 A local service is going to have the experience that you want when it comes to tree removal. They will be able to determine just what the safest way is going to be to remove the tree from your property without having to worry about causing any damage to your home or property. There will examine the area closely, checking for any wires nearby or structures to be concerned about and then determine the best course of action. A local service will also have access to all of the proper tools needed in order to remove the tree safely no matter what size it may be so you can be sure that the job will get done correctly. When you use a local tree removal service not only will you get access to their experience and understanding of tree removal but you will also know that the service doing the job for you is properly licensed, bonded and insured. This can make a big difference to you when this type of work is going to be done should any type of accident occur during the job. You will know that the situation is properly covered. A local service is also going to be able to help you with other aspects of the job, such as stump removal, clean up and clearing of the wood and area, something you would have to do on your own without their assistance. When you use a local tree removal service you can be sure that you are going to get tree removal accomplished safely and correctly so you will not have to worry about the results. Take the time to look for a local service the next time you need a tree removed so you can have the proper peace of mind that the job is being done the right way.